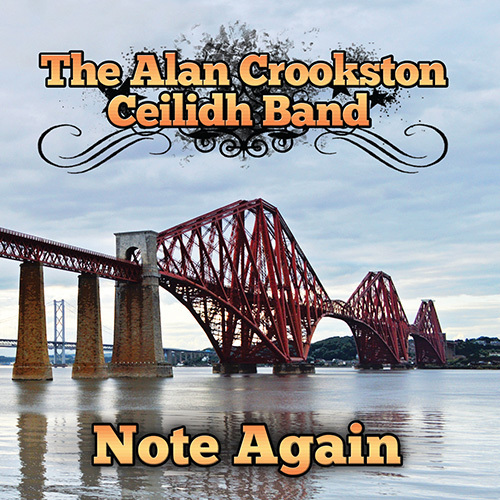 Note Again is the second album from The Alan Crookston Ceilidh Band comprising of 12 tracks from The Gay Gordons to Strip the Willow. 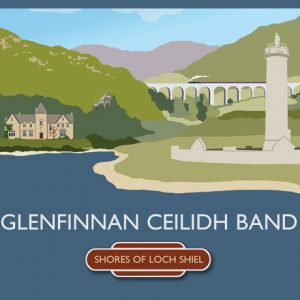 The album contains a lot of very well-known tunes from throughout the years with some more modern and own compositions thrown in to make it a very distinct and unique sound. 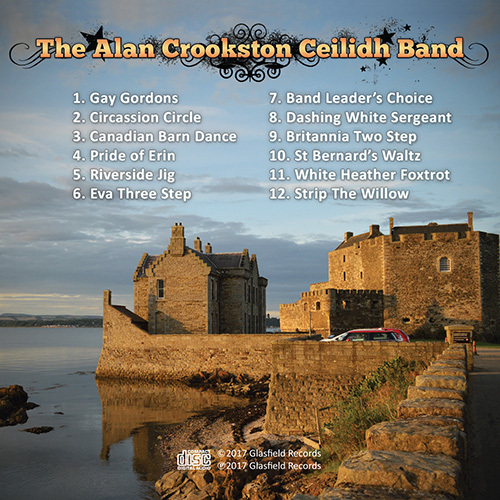 Alan has been playin the accordion since he was 11 taking lessons from the late Wilson Wood. 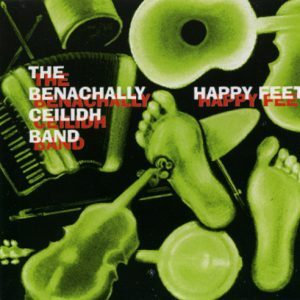 He played in a band called The Reel Thing Ceilidh Band from the age of 20. 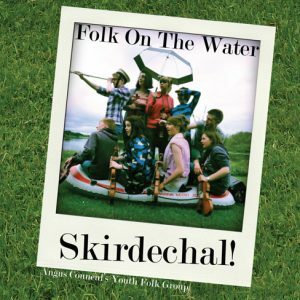 The band were very successful, recording three Take the Floor broadcasts and playing all over the world. He has now formed his own band which have been together for four years. 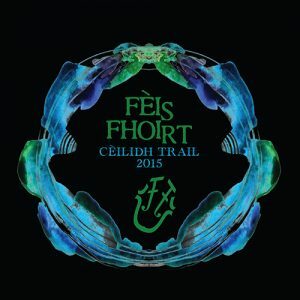 In that time they have recorded four Take the Floor broadcasts, released two albums, played at several festivals and were lucky enough to be nominated for Dance Band of the Year at the MG Alba Trad Awards.